Jon Shain had the good fortune to learn directly from a number of NC's older blues players, and became a member of Big Boy Henry's backing band. He got his start playing his own music with old area favorite roots rockers Flyin' Mice. 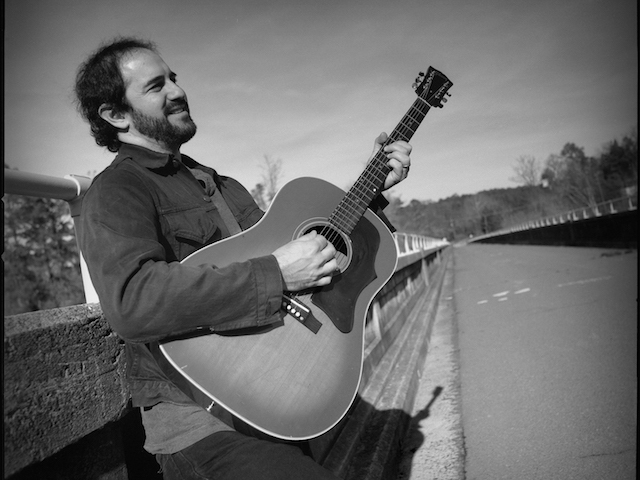 Jon was a finalist (along with FJ) in the 2009 International Blues Challenge in Memphis and the 2008 and 2018 winner of the Triangle Blues Society’s Blues Challenge and 2006 winner of NC’s Indy award for Best Folk Act. He has shared stages with the likes of Keb' Mo', John Hiatt, and Jackson Browne. in 2000, Ventre has performed with his own group The Swang Brothers, as well as just about every roots act in the Triangle. In addition to performing as a sought after bass player, he spends his time behind the mixing board, engineering at his own Good Luck Studio. Shain and Ventre are touring in support of their new CD, Tomorrow Will Be Yesterday Soon.